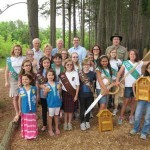 Operation Green Team Keeping Huntsville Beautiful has created the first Nature Explore Classroom in Alabama. 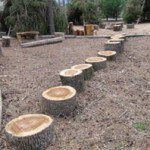 Modeled after the Nature Explore Classroom at Arbor Day Farm’s Tree Adventure in Nebraska City, Nebraska, the space uses natural pathways through the 1.25 acre area to incorporate all the areas needed for certification. A new Welcome/Interpretive Center has been planned and is under construction. The natural setting is the true beauty of the project and Operation Green Team has tried to minimize the use of any materials that would detract from the area. In honor of the family which donated the land, almost 600 acres for the preserve, Fort Hays was built which includes a climbing wall feature. 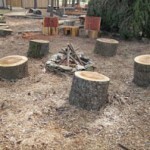 The majority of the elements of the outdoor classroom have been constructed from downed cedar trees donated to Operation Green Team from the tornado devastation in 2011. The footprint of the space is underneath an established area of live plants including a tree canopy of pines, oaks and cedars. Cherry Laurels have been added to screen the view of a nearby factory. 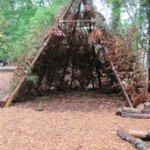 A large variety of native plants have been added to the area as well. These plants include: Red Buckeye, Tag Alder, Lead Plant, Alabama Serviceberry, Black Chokeberry, AM Beautyberry, Sweet shrub, Fringe Tree, Pagoda Dogwoods, Swamp Dogwoods, Witch hazel, Wood hydrangeas, Winterberry Hollies, Spicebush, Arrow wood viburnums, Possum haw viburnums, Lady Fern Bulbs, Sensitive Fern bulbs, Cinnamon Fern bulbs, and Old World Royal Fern bulbs. Steady streams of visitors enjoy the Nature Explore Classroom at Hays on the weekends as well as during the week. Families come either at their leisure or through programs such as “Play Days at Hays”, Nature Explorers, Outside Voice Time and fun learning sessions customized for visiting groups’ interests. Play Days at Hays are a popular and free, family fun learning experience which focus on different topics. 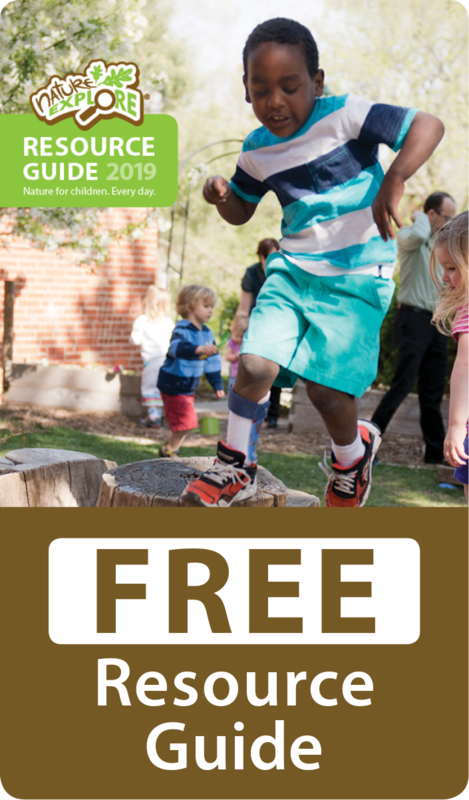 Hays will also partner with the public library to provide the Nature Explore Families’ Club. 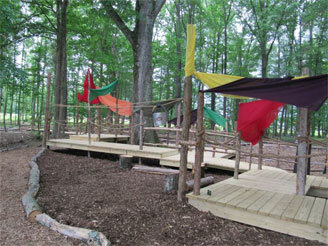 This year, attendees of Hays Earth Day Festival will be able to enjoy time in the Nature Explore Classroom. 3,500 people are expected.